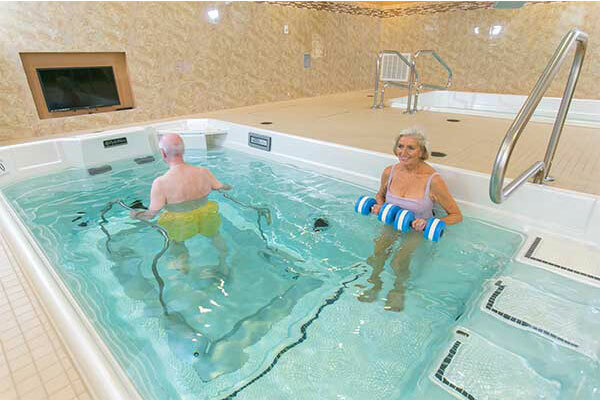 Clear Choice Health Care’s goal is to maximize physical wellness, to promote independence and healing and enhance personal dignity. 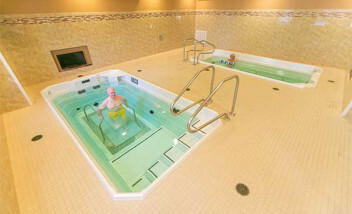 Clear Choice Health Care operates multiple facilities in Florida and one in Colorado. 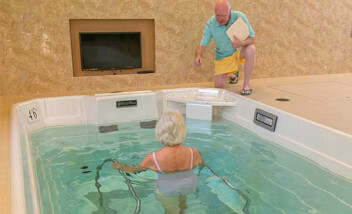 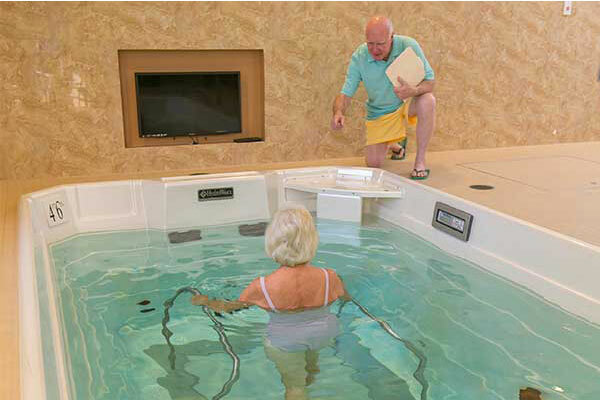 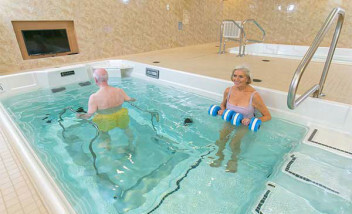 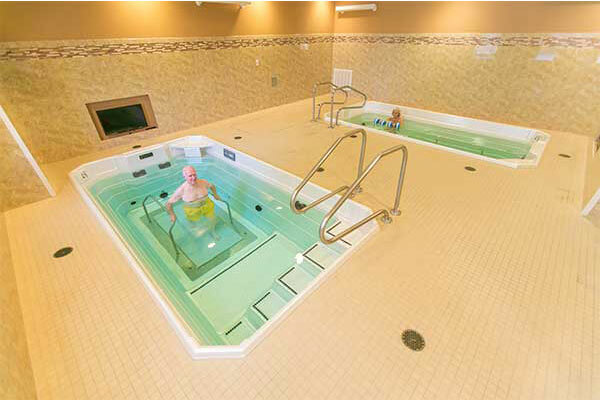 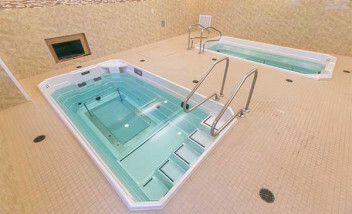 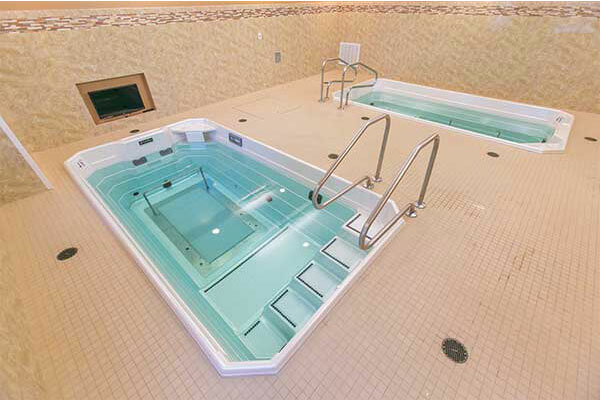 The Port Charlotte, Winter Haven (pictured here) and Melbourne, Florida locations all feature two HydroWorx therapy pools at each location as well as their Centennial location in CO.